Quality. Honest. Experienced. Professional. Educated. These are the traits that Capitol Tree Care and Owner/Arborist James Burtchell strive to achieve on a daily basis. As a customer, ask yourself, what are you looking for in a tree service? As the owner, I created this company with the idea of wanting to set myself apart from every other tree care company in the area by providing a service that would uphold those traits no matter what. I feel as if a lot of companies either lose track of some of those traits due to growth and more focus on the dollar. Every company must make a profit, but I intend to do that through treating people with exceptional service and NEVER drop them by the wayside. Not only do I believe in a deeper quality of service and integrity, but also the knowledge gained through my college education, the ISA and on-the-job experience. As an Eagle Scout, I have a always loved the natural beauty of the outdoors, so I decided to study Forestry in college. 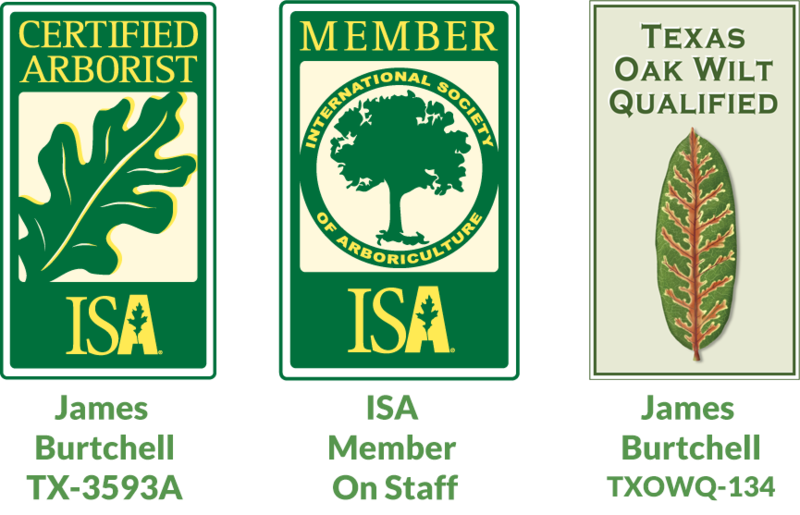 Since becoming a degreed Forester, an International Society of Arboriculture (ISA) Certified Arborist, TX-3593A, and learning the urban tree care business, Capitol Tree Care is now uniquely positioned like no other company in this great city! My goals are twofold: preserve and grow Central Texas’ urban forest while providing the THE BEST QUALITY and MOST HONEST tree care services in the area. I offer a truly professional, experienced and genuine approach to tree care services such as tree trimming/pruning, tree removals, and plant health care.